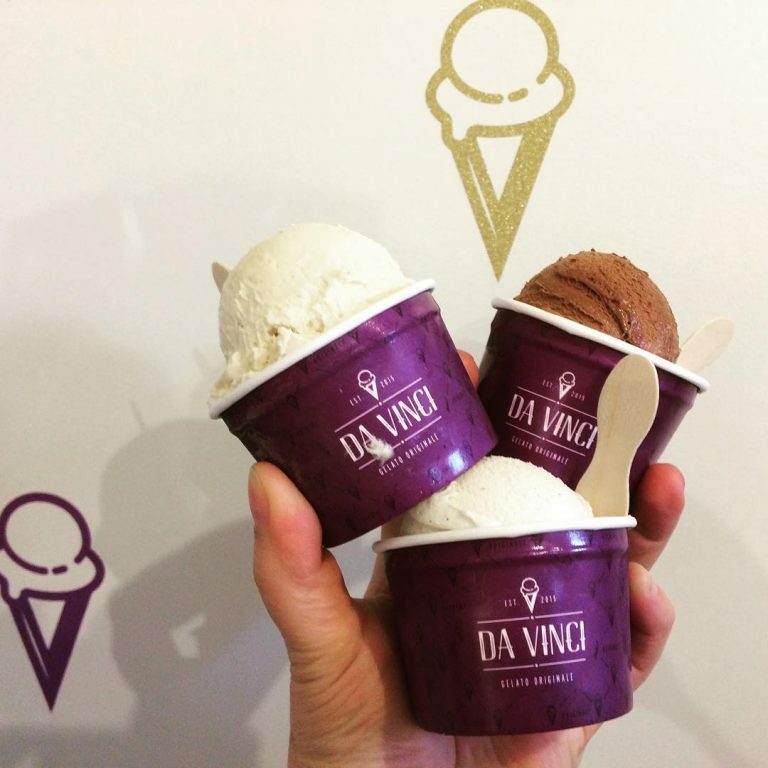 Our gelato is completely made from scratch, without the use of any artificial flavours, colours or premixes. All our gelato is gluten-free, and our sorbettos are completely vegan as well. Flavours like Blueberry-Basil, Honey-Anise, or Lavender are only examples from our palette of over 156 flavours. Ask for our flavour list. We also create flavours to Chef's ideas, like Chocolate Tonka Bean, Lemon Buttermilk, or Garlic Gelato. 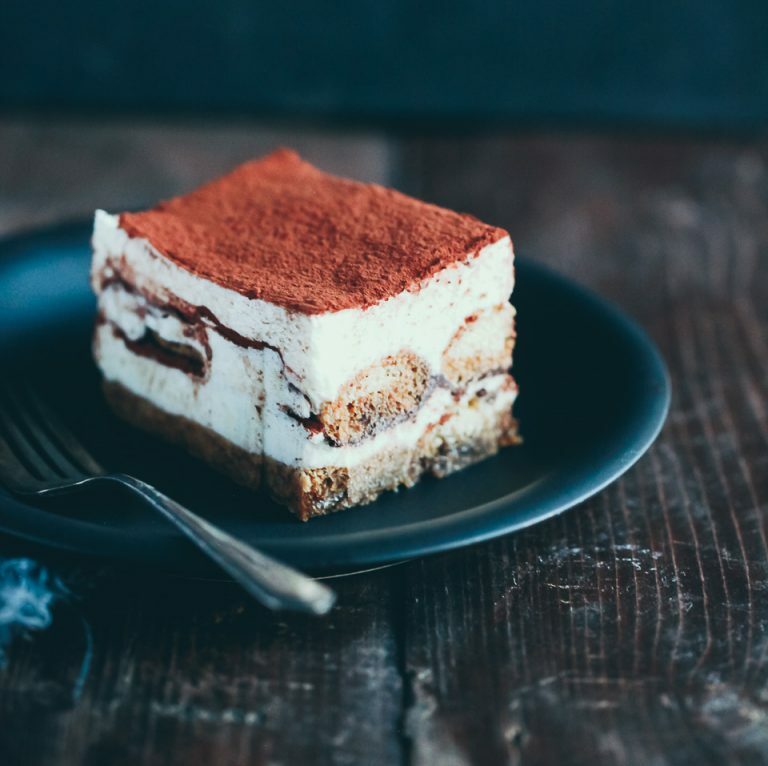 Following a traditional north-Italian recipe, our Tiramisu cake has only a handful of ingredients. Created especially for easy handling in a busy restaurant environment, the cake comes frozen with 15 pre-cut pieces in a sturdy & resealable quick-access box. Just Thaw-N-Serve! 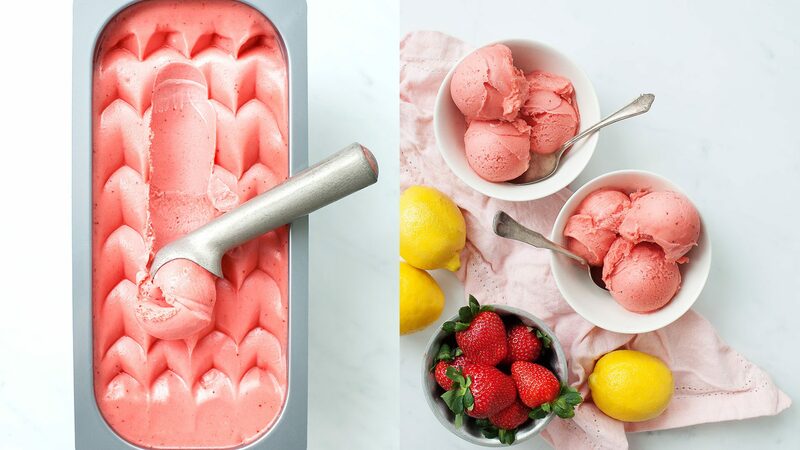 When scooping is not an option, we offer our gelato and sorbetto in a single-serve container, spoon included. 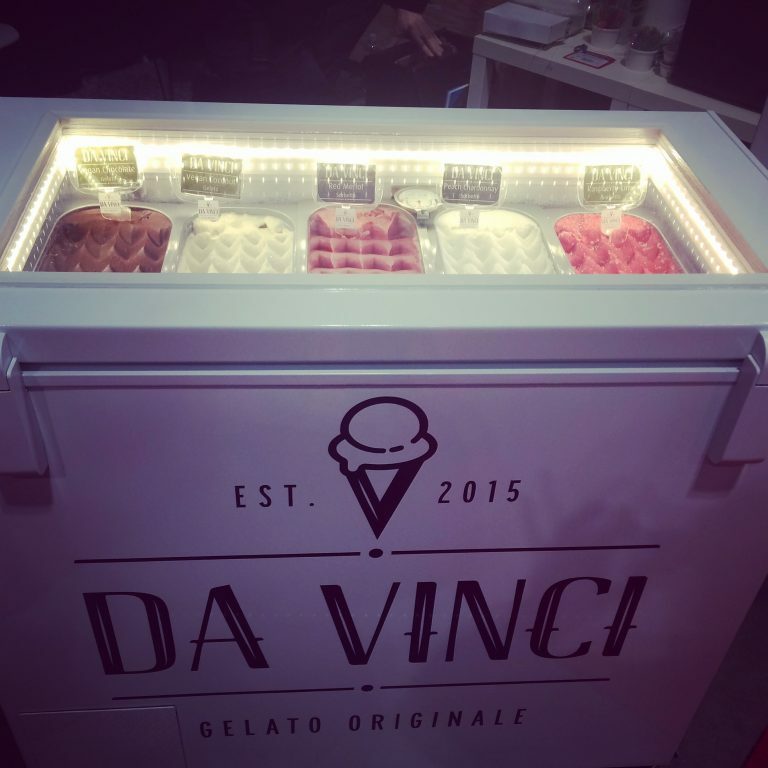 Perfect for fast food outlets, grab'n'go freezers, cafeterias, and cafes. Ask us for private labeling options. 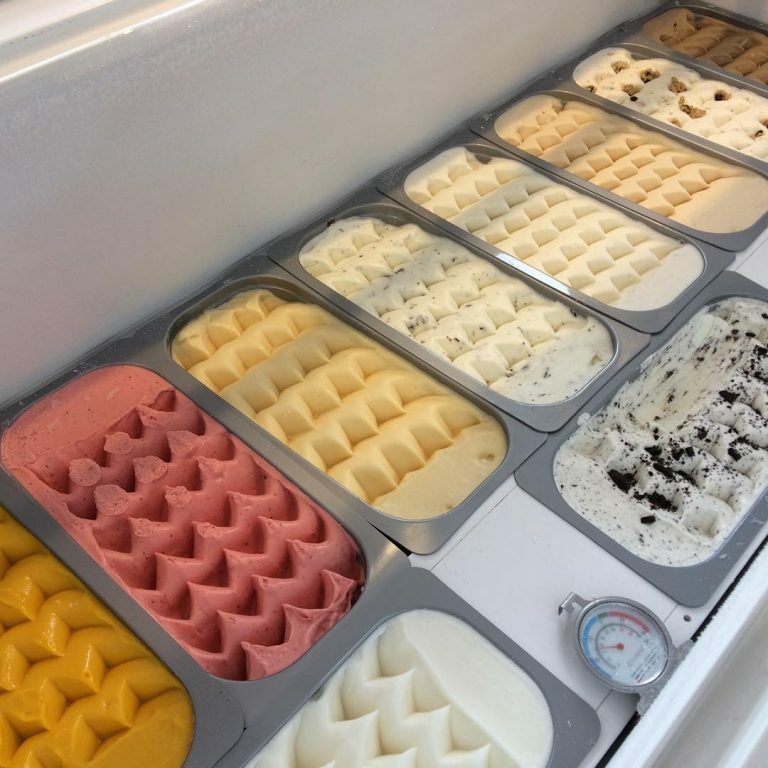 We are your one-stop shop and will provide you with everything you need to successfully sell gelato. Waffle cones, cups, spoons, utensils, signage, etc. We also offer a freezer program with great incentives.